Note: No Geneva community-priced tickets sold at the door. Online ticketing is now closed. Tickets will be available for purchase at the door at the prices listed above. Feel free to join us for a fun-filled evening! Add a Magic Pass to your ticket for even more excitement! 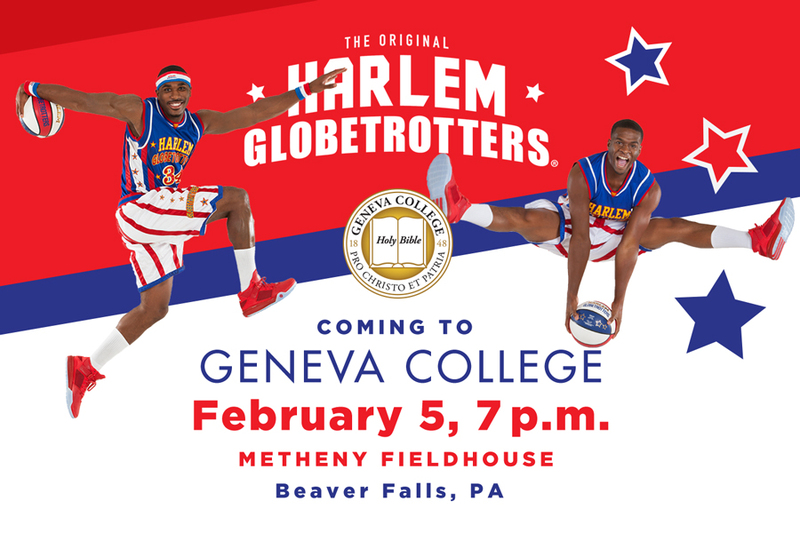 Before the game, take part in a once-in-a-lifetime experience with your family where you have an opportunity to spend time on the court with the Harlem Globetrotters—shooting, trying out ball tricks, and getting autographs and photos! The unique 30-min pre-show, “Magic Pass,” starts 90 minutes before the show and will create memories for a lifetime. When ordering your tickets, add the Magic Pass for $20 for an unforgettable experience! Each customer must have a show ticket AND Magic Pass ticket for entry. This includes all children and the parent(s)/guardian(s) wishing to accompany them into the building. Tickets will be available at will call on the day of the event.